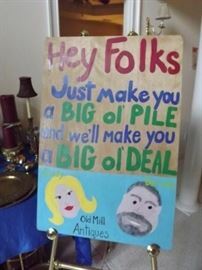 Old Mill Antiques is in Snellville with a BEAUTIFUL 3-Day Estate Sale! Stylish Decor Throughout! !